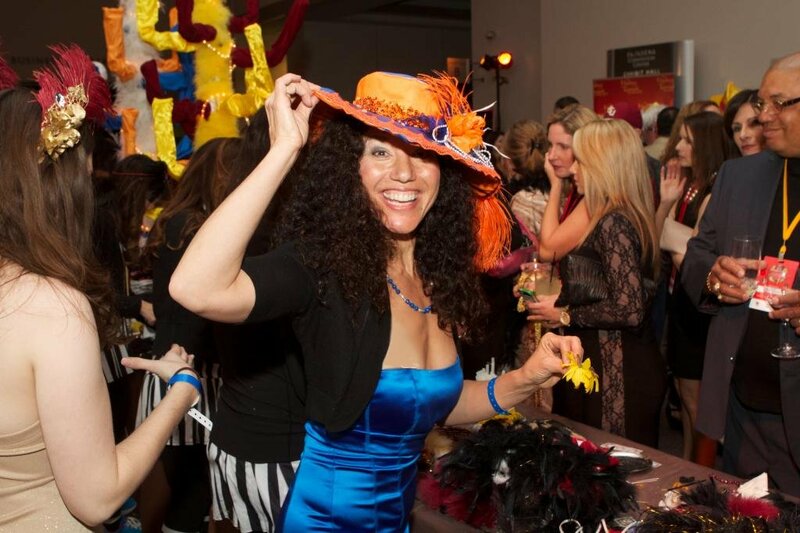 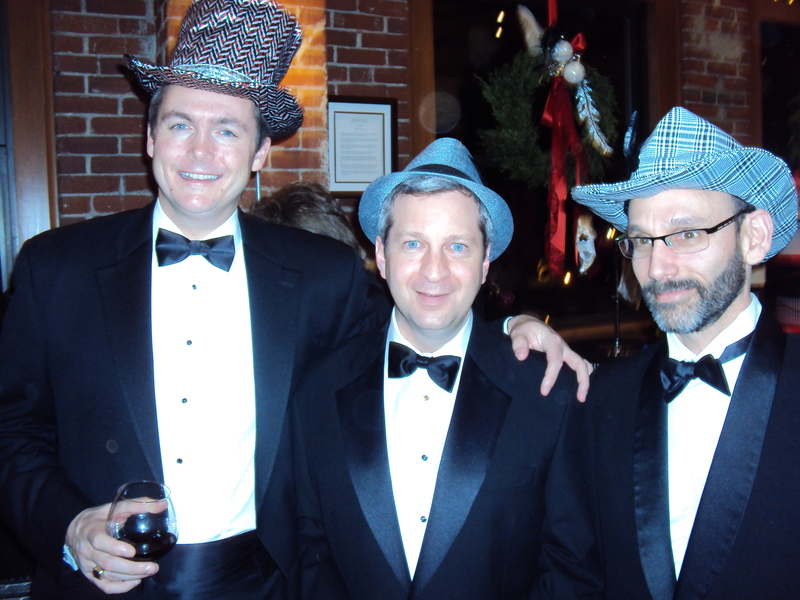 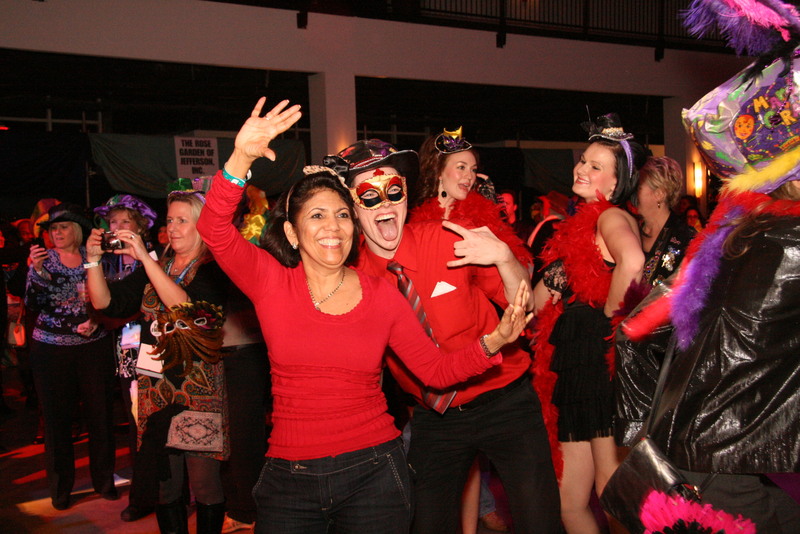 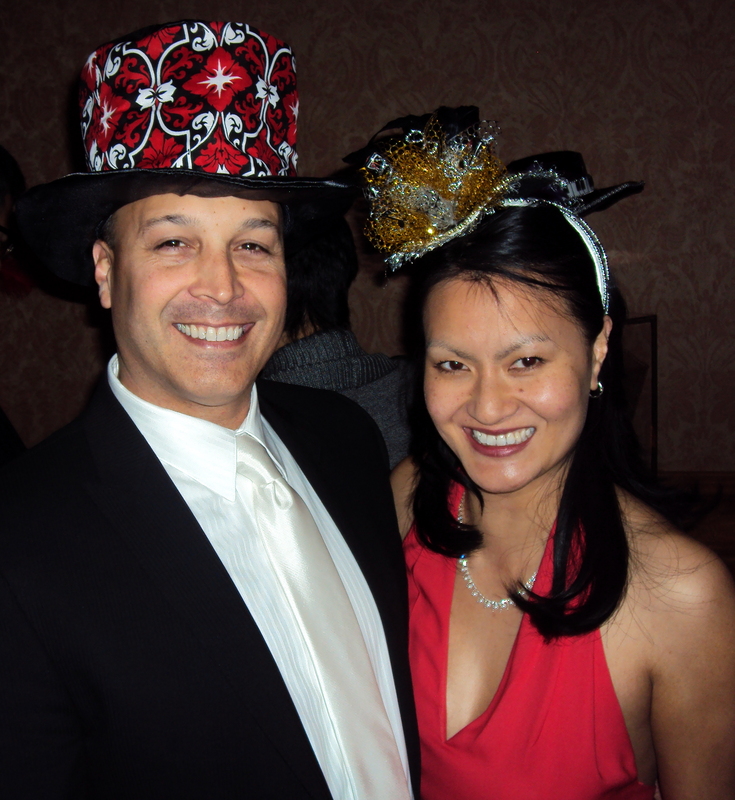 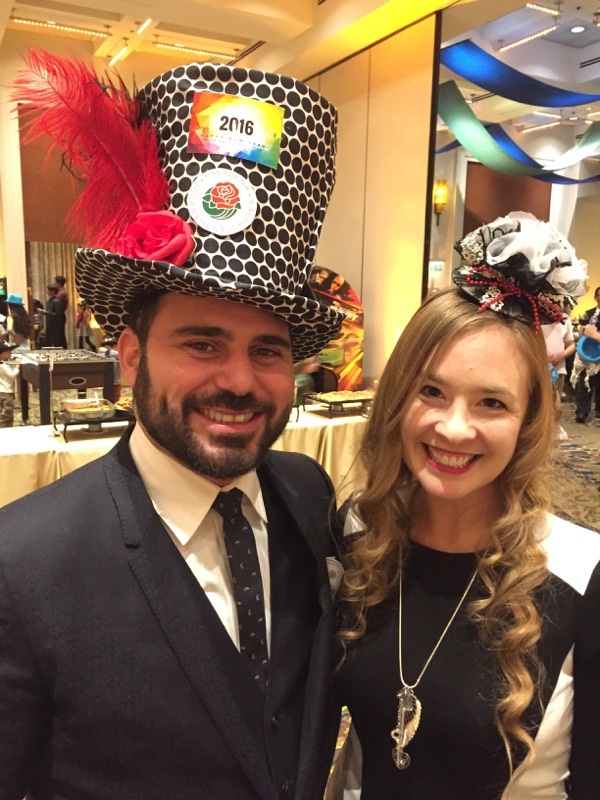 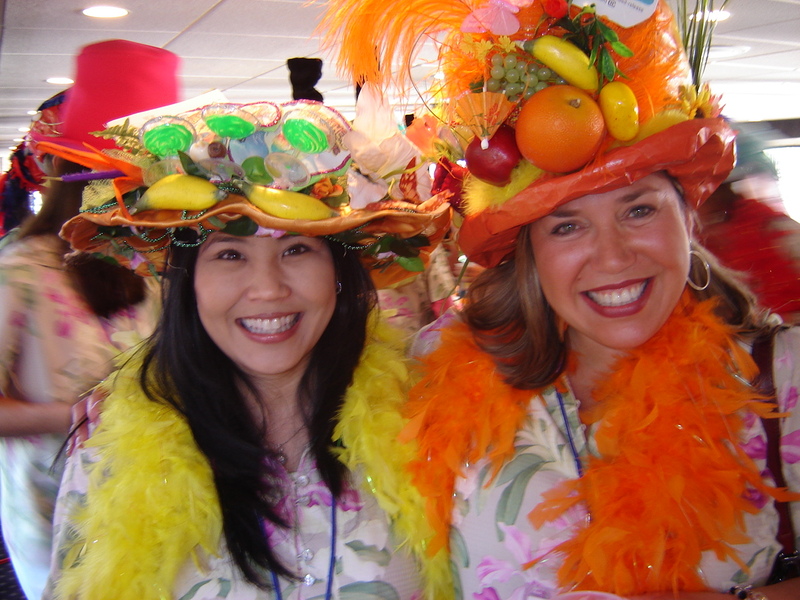 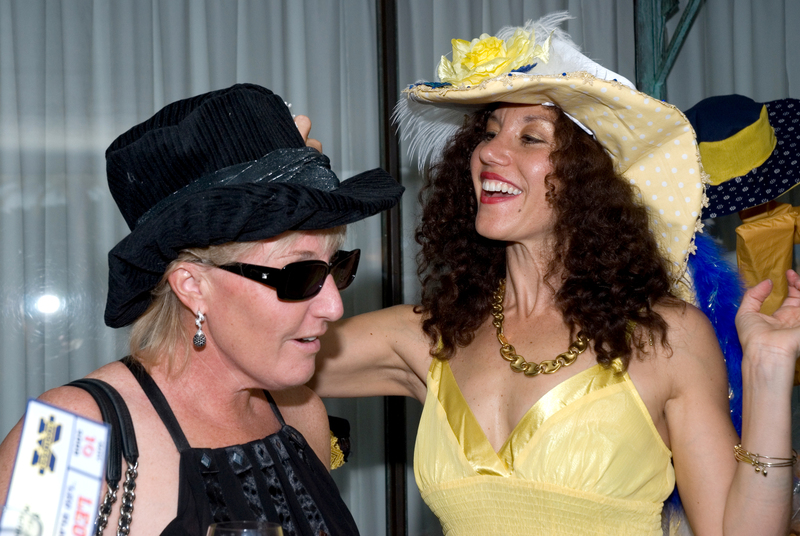 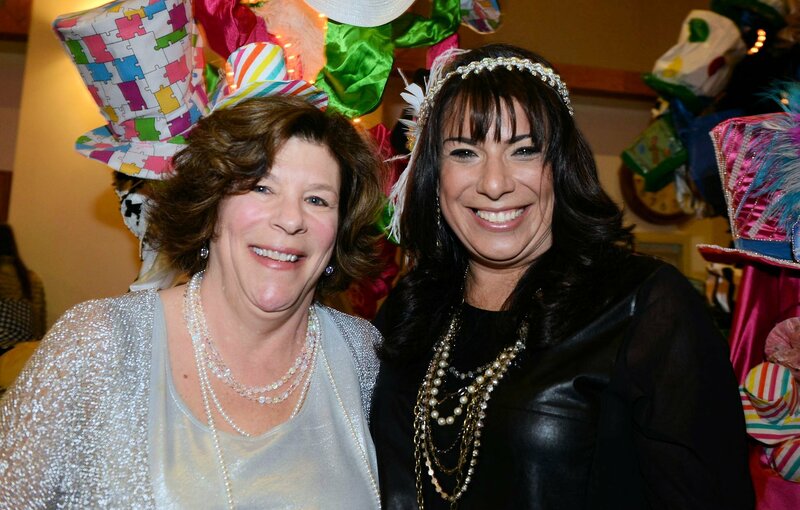 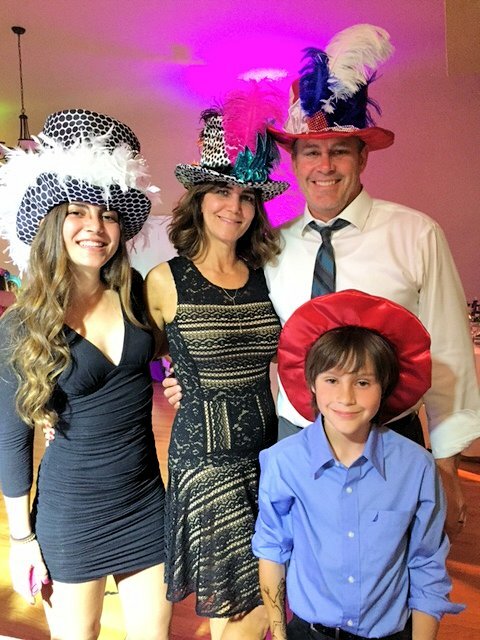 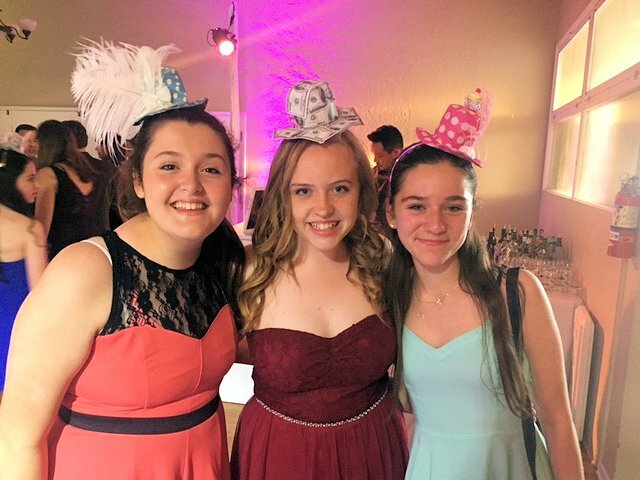 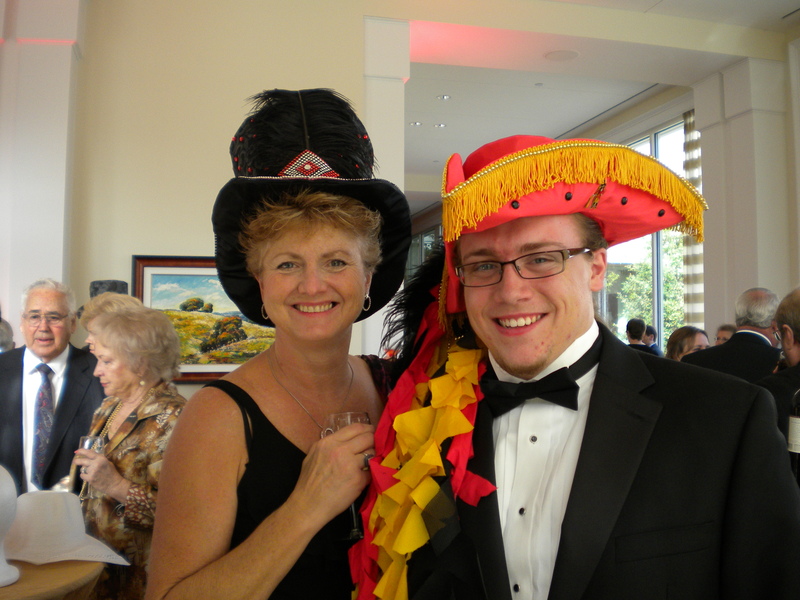 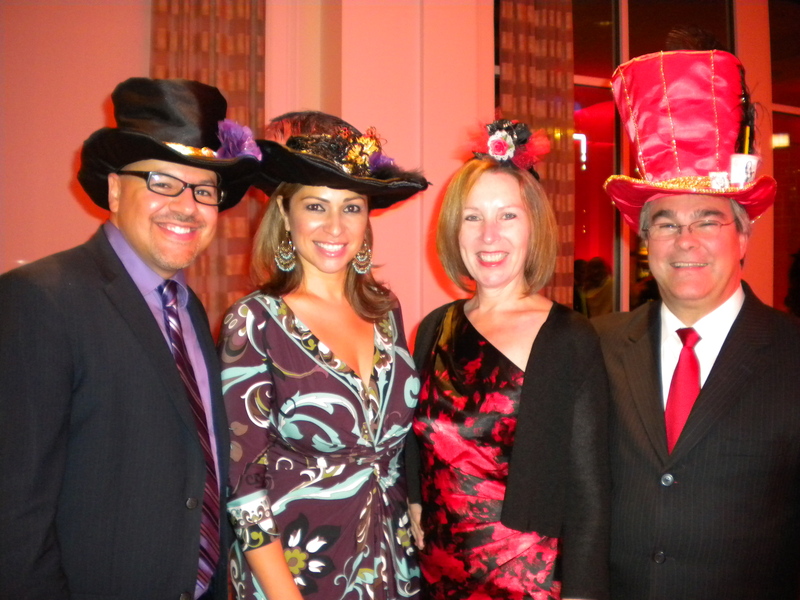 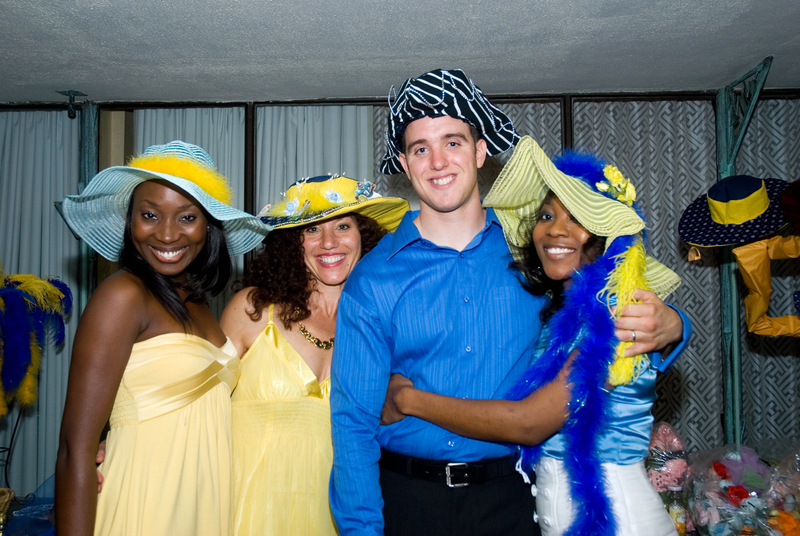 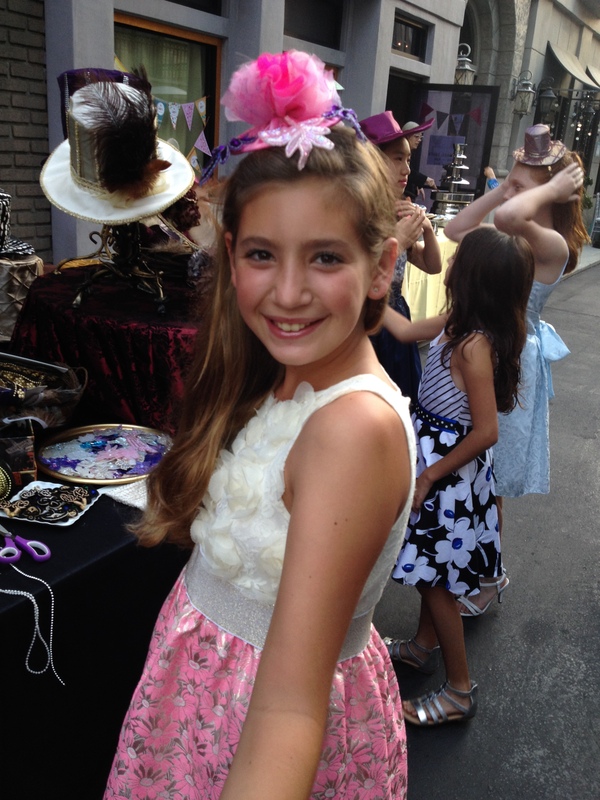 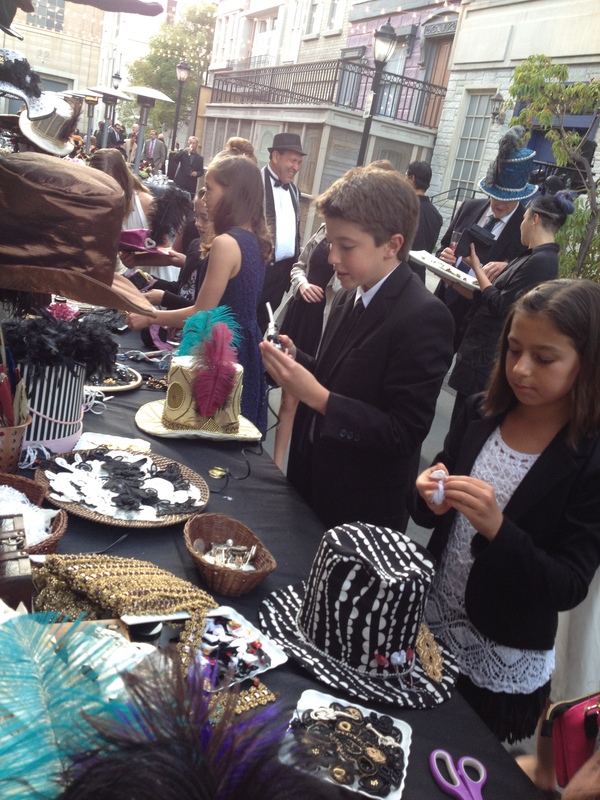 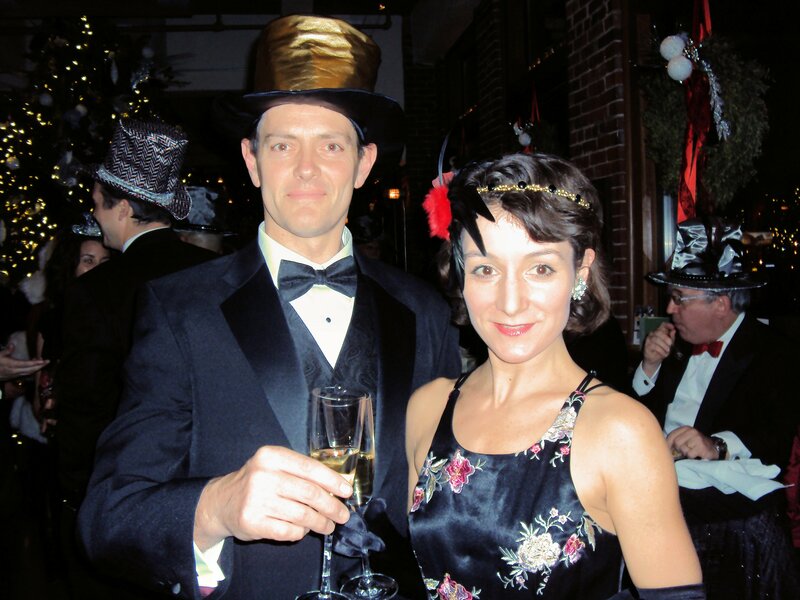 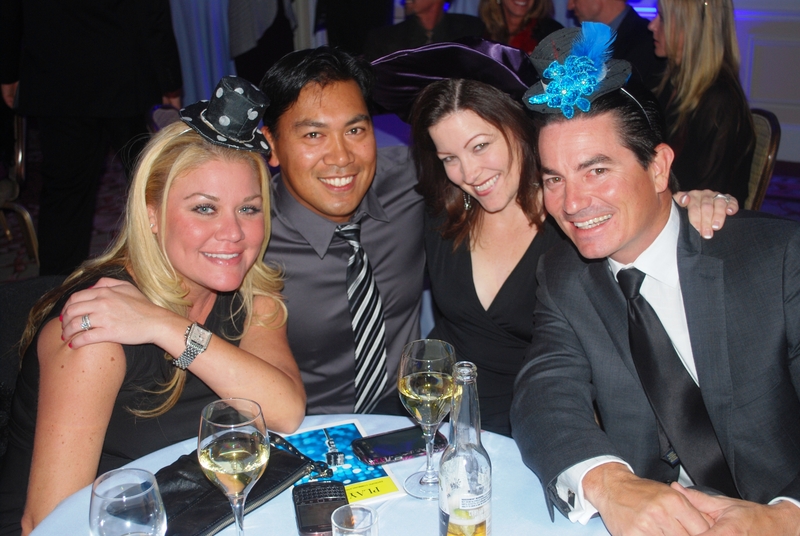 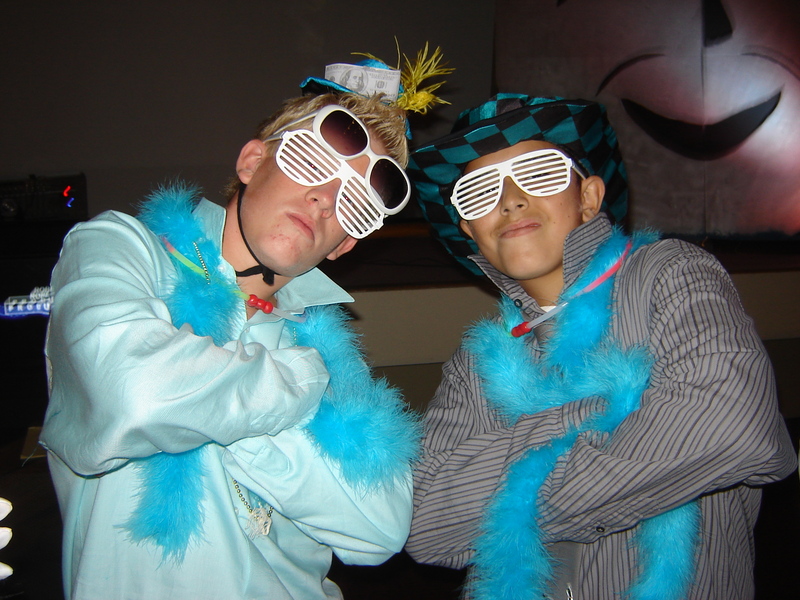 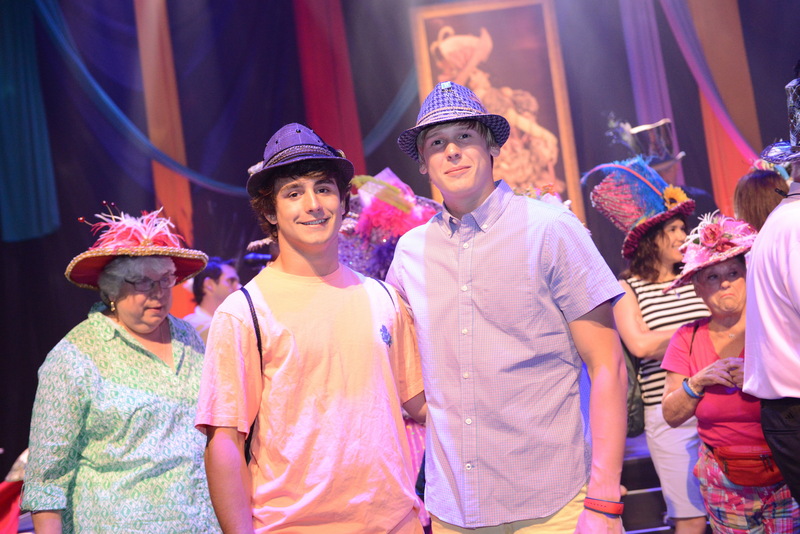 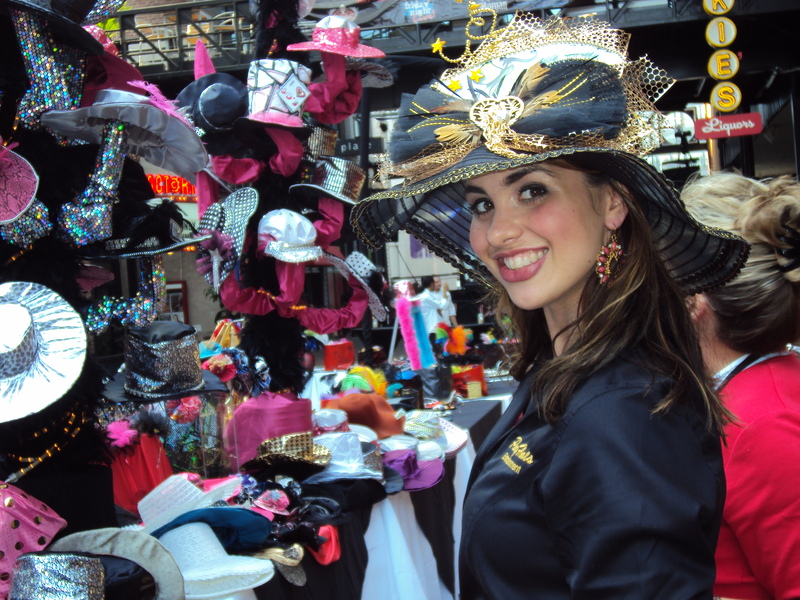 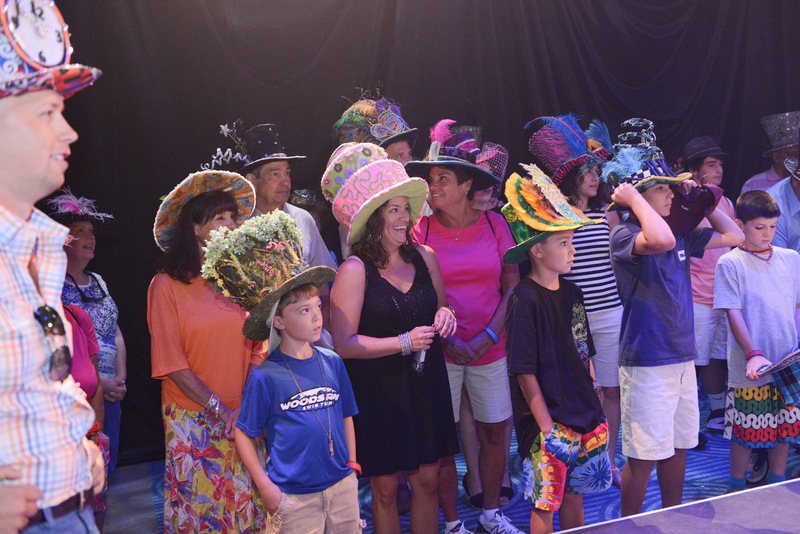 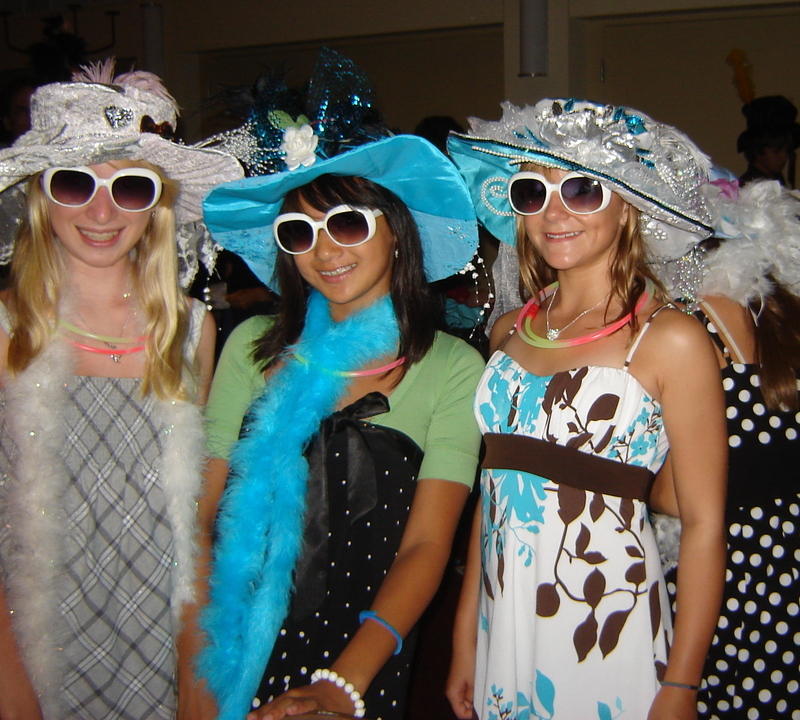 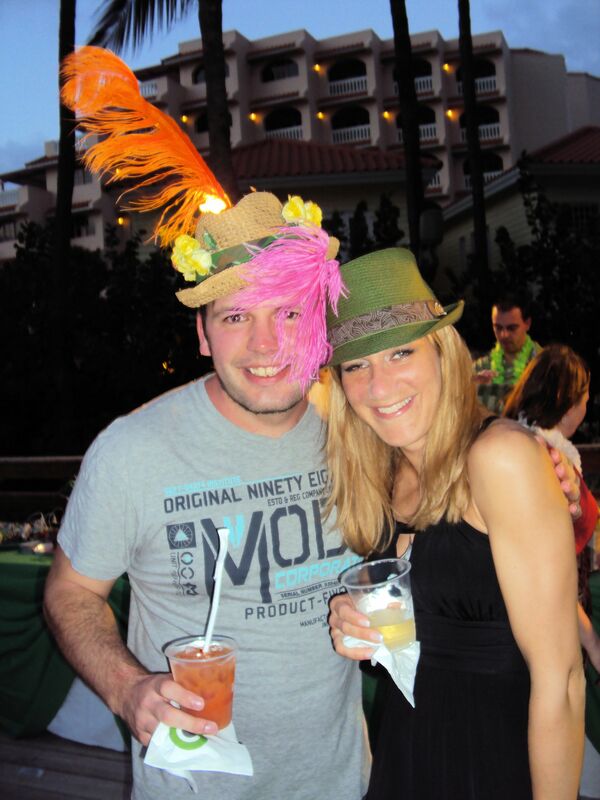 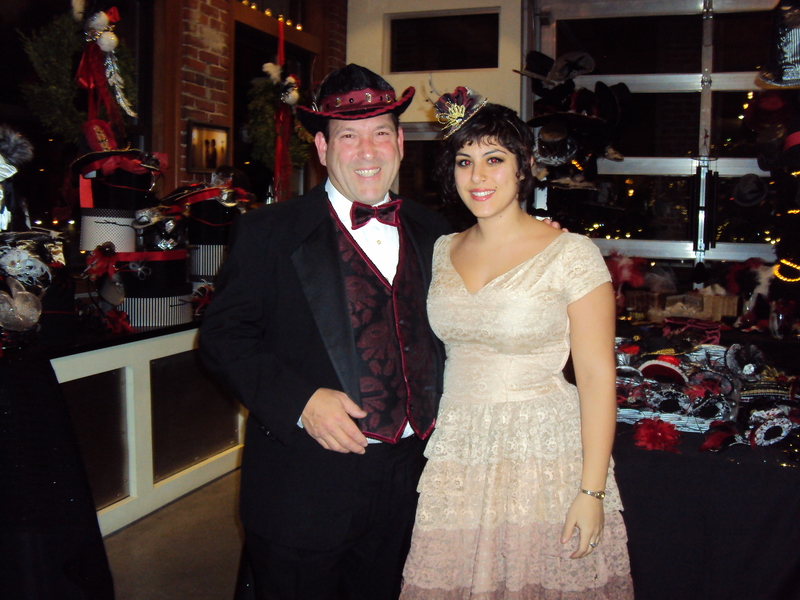 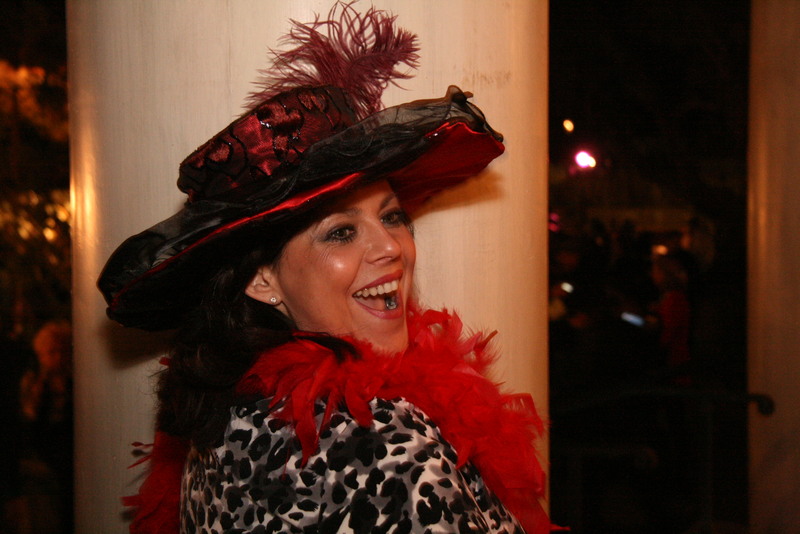 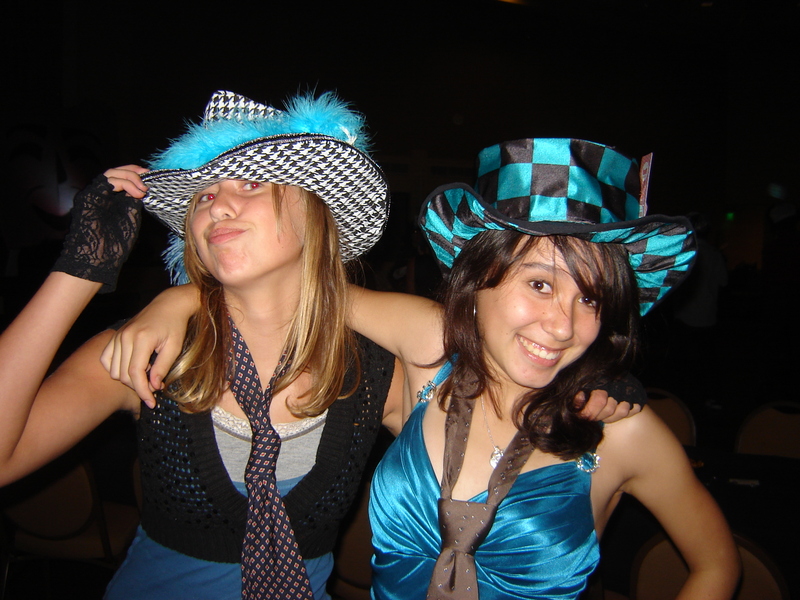 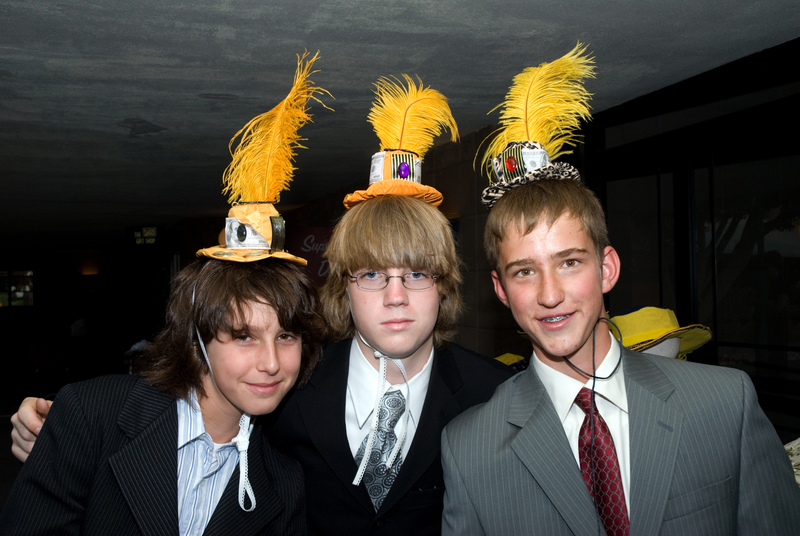 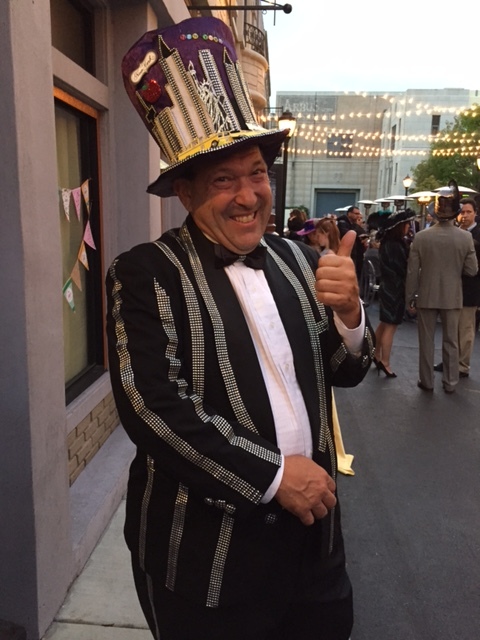 Party Hats Entertainment understands that being a part of social event is personal. 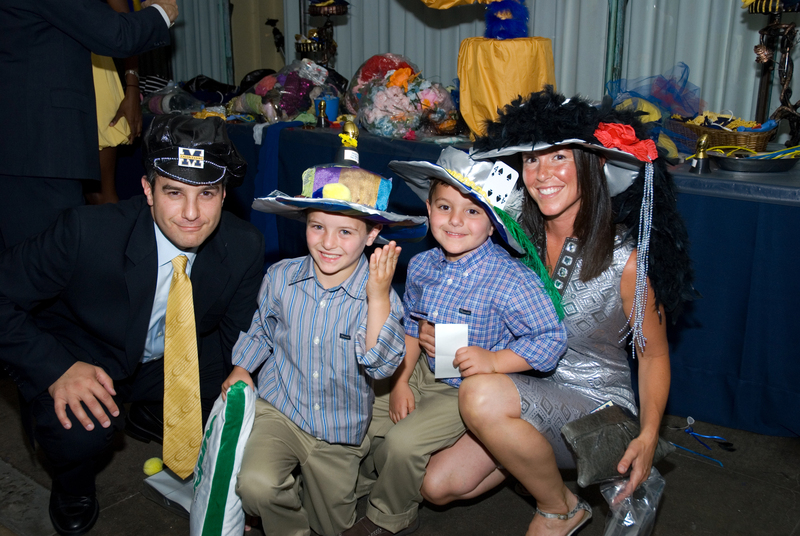 We want to give you and your guests a special experience while leaving them with a fun memento of the celebration. 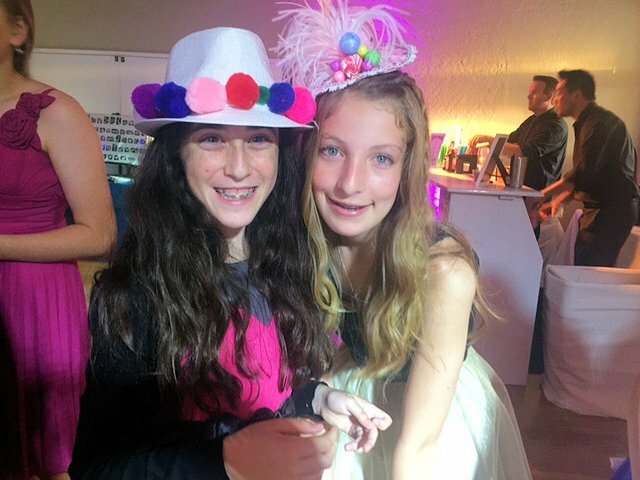 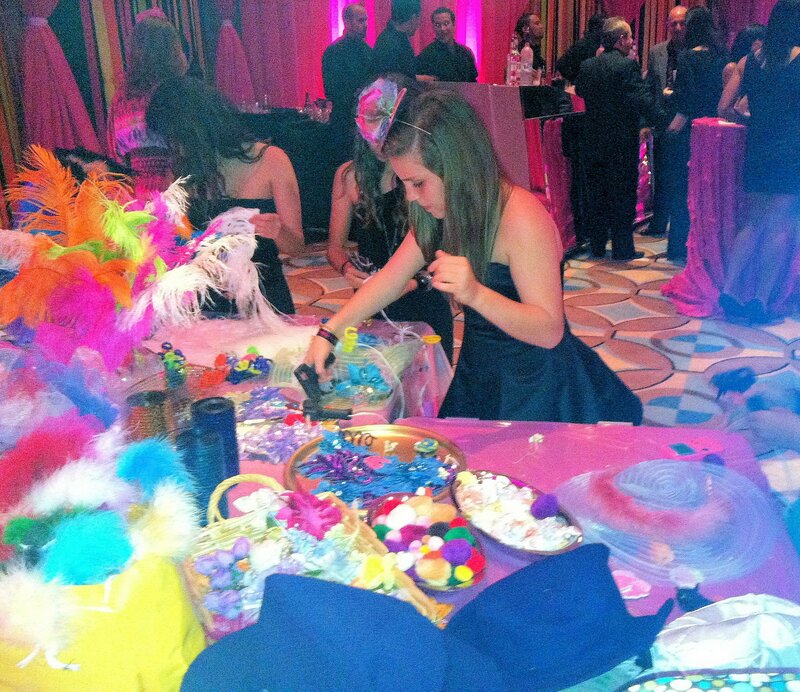 From Bar/Bat Mitzvahs to anniversaries we work with you or your planner to design the perfect accessories for your guests. 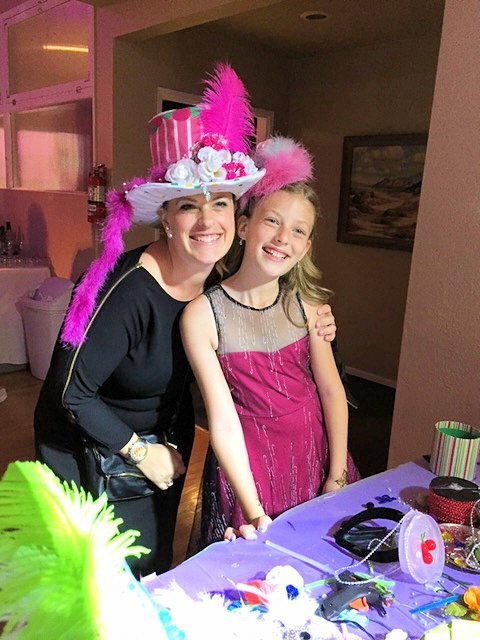 After doing hundreds and hundreds of social events, we know that listening to you and understanding your vision is the key to a successful event. 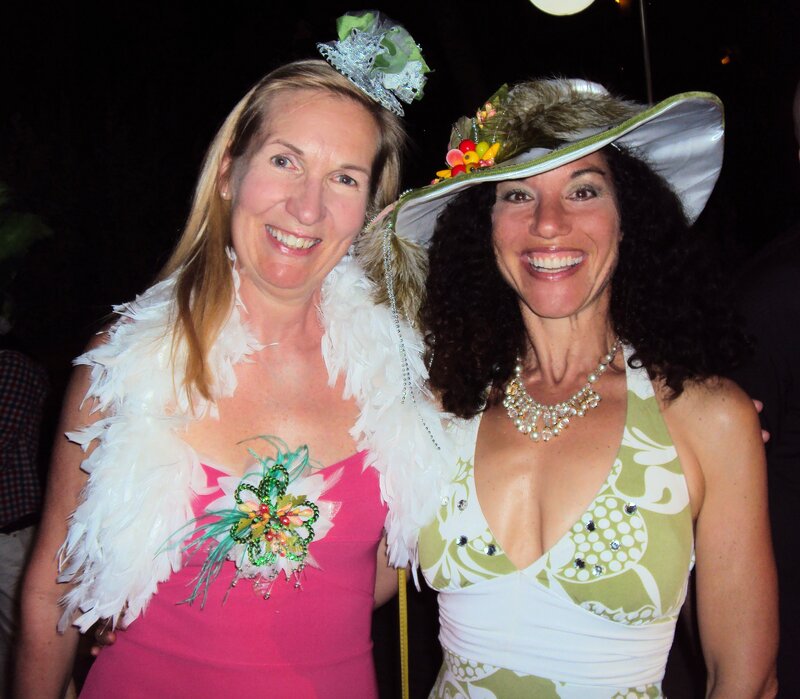 Contact us to begin planning. 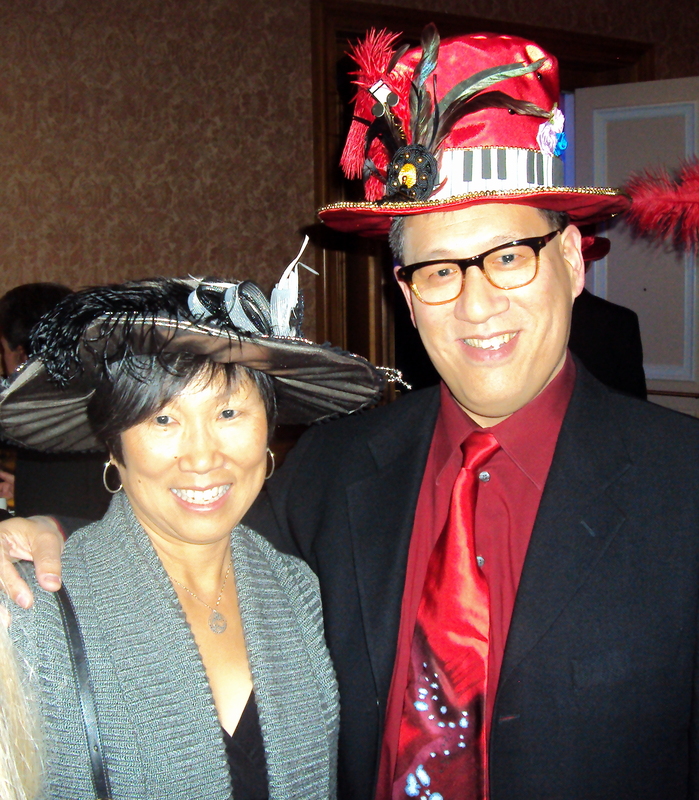 Our artists dress for every occasion! 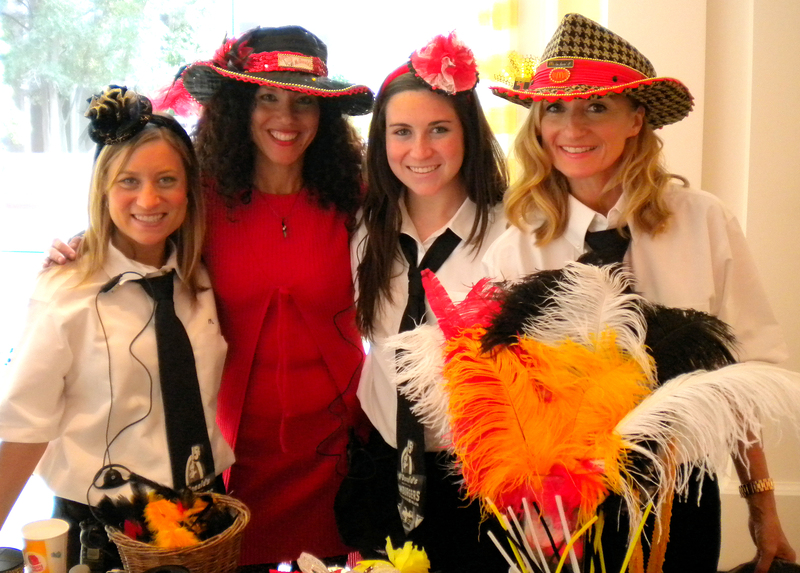 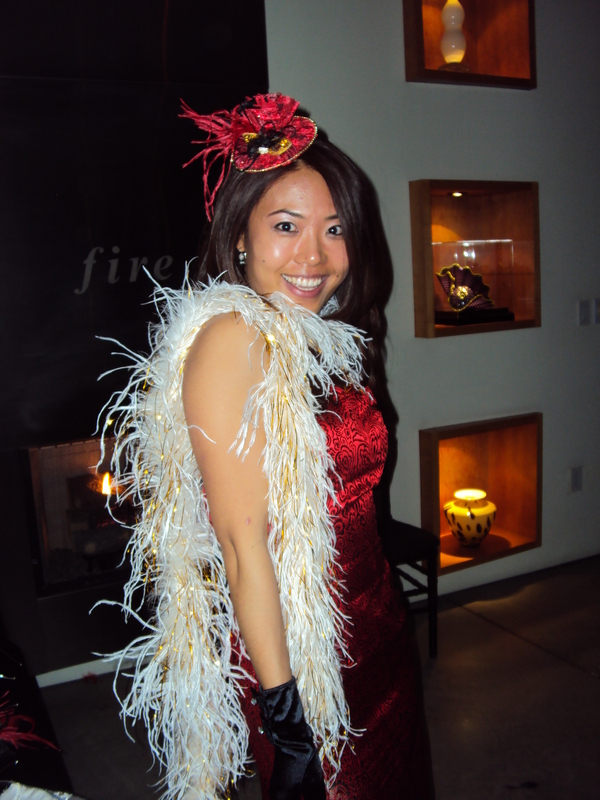 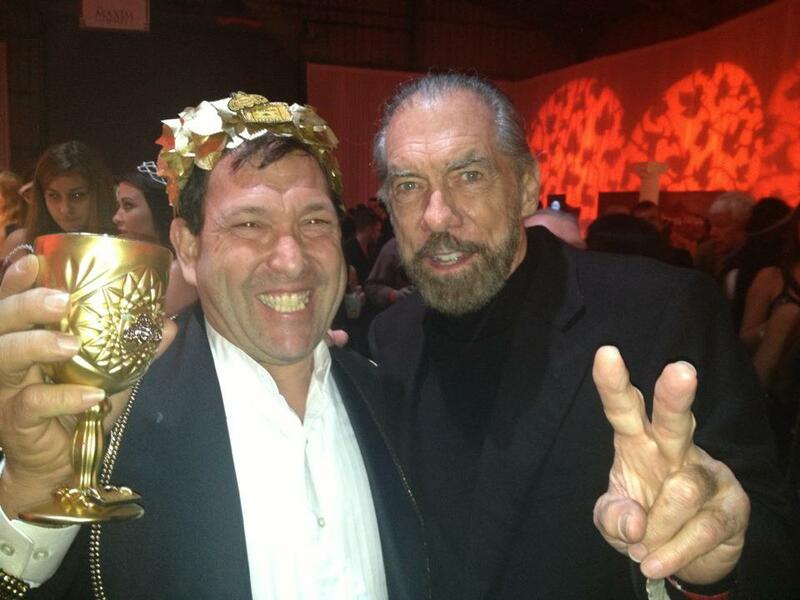 Add some flair to your event! 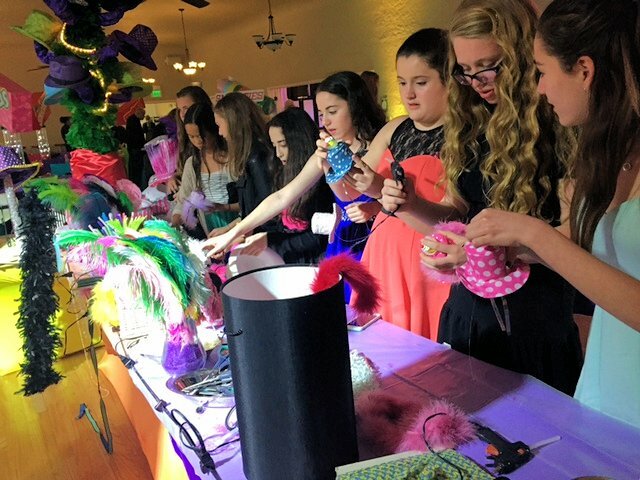 Young girls decorating their party hats!